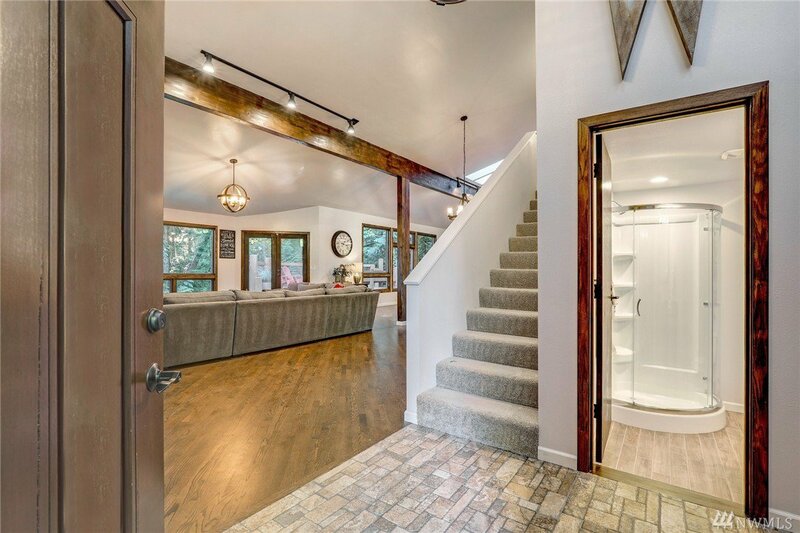 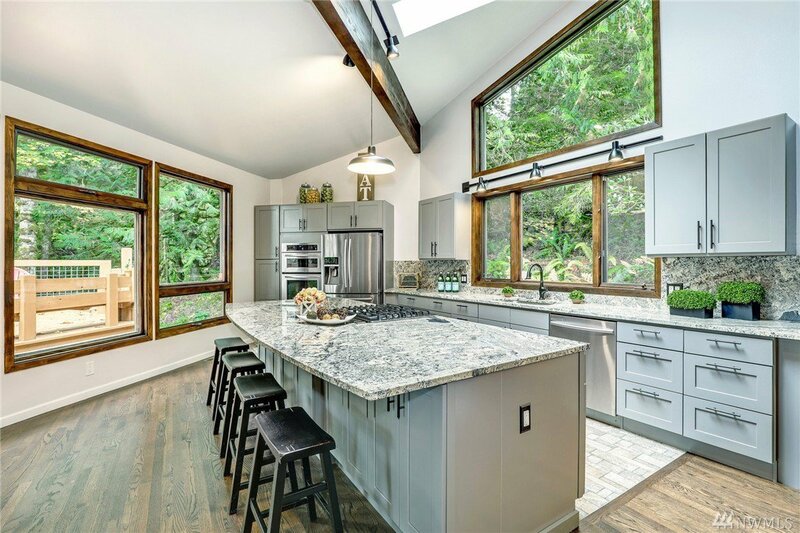 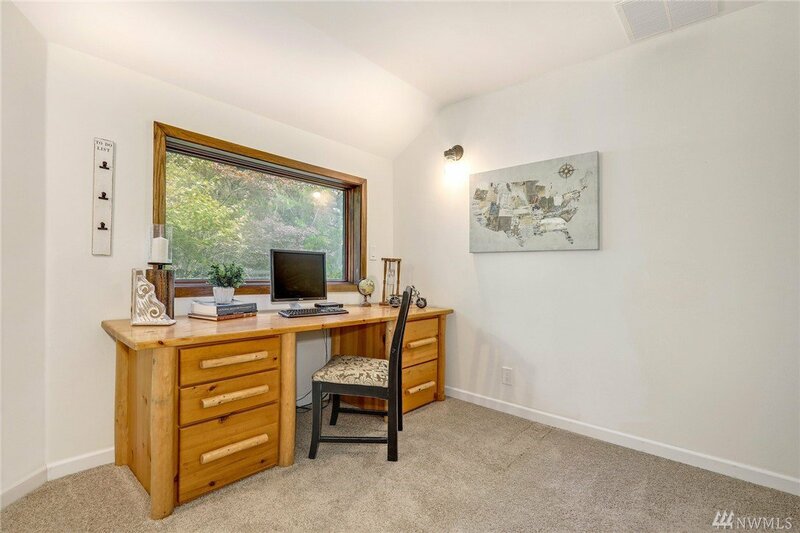 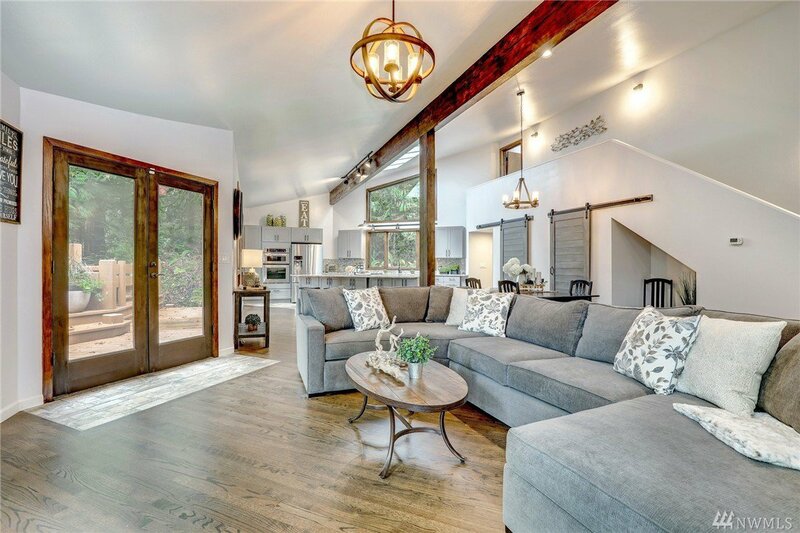 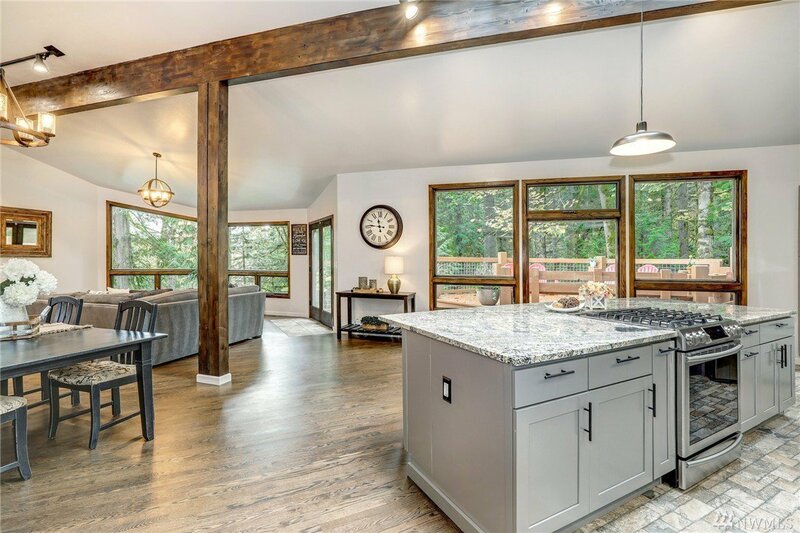 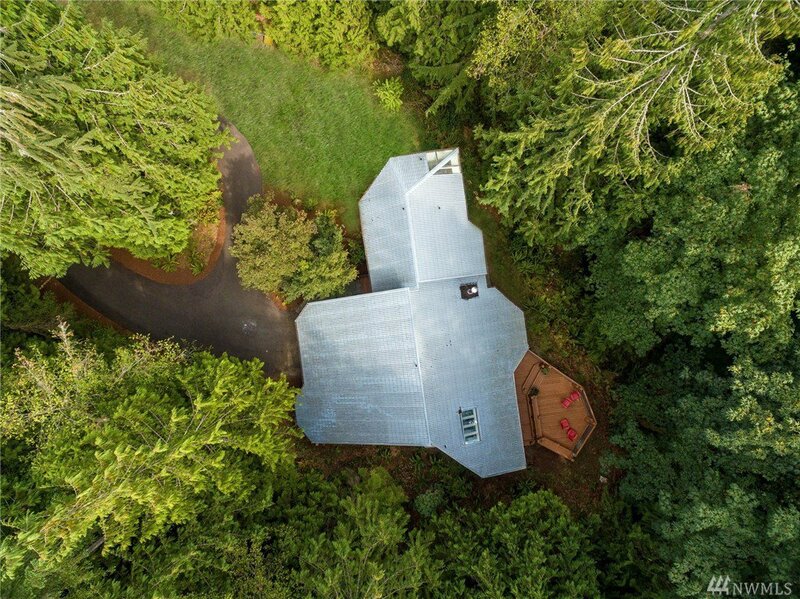 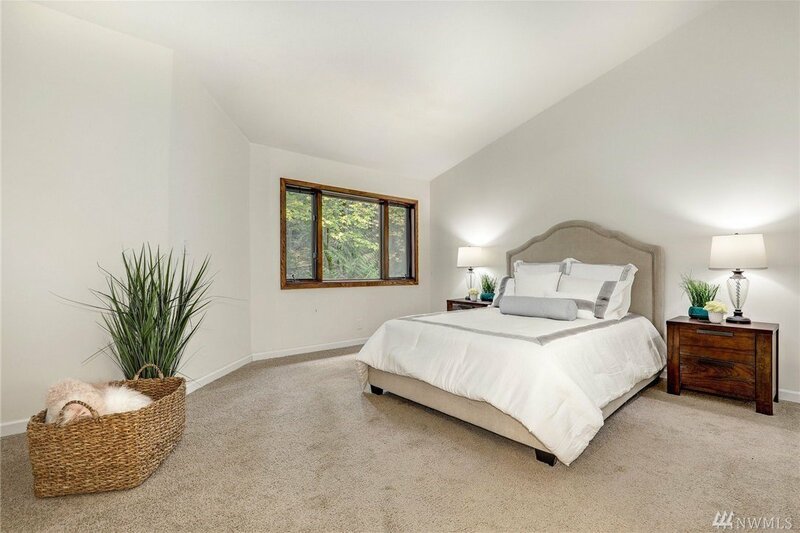 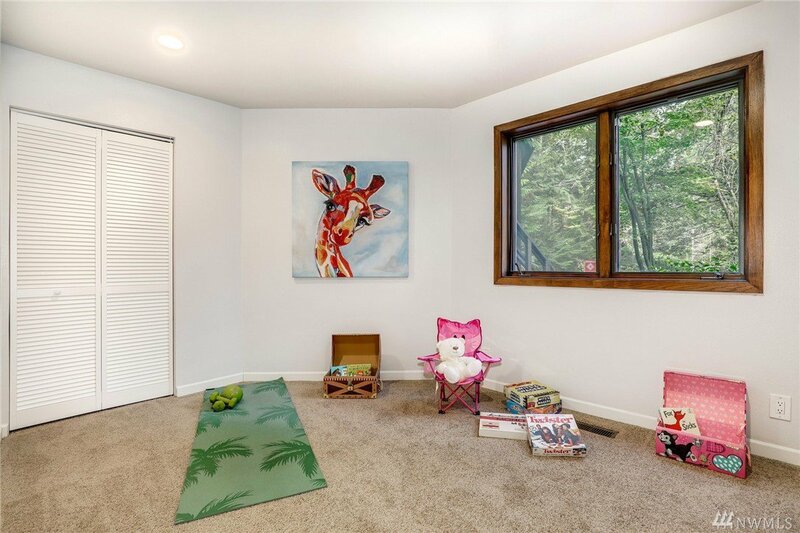 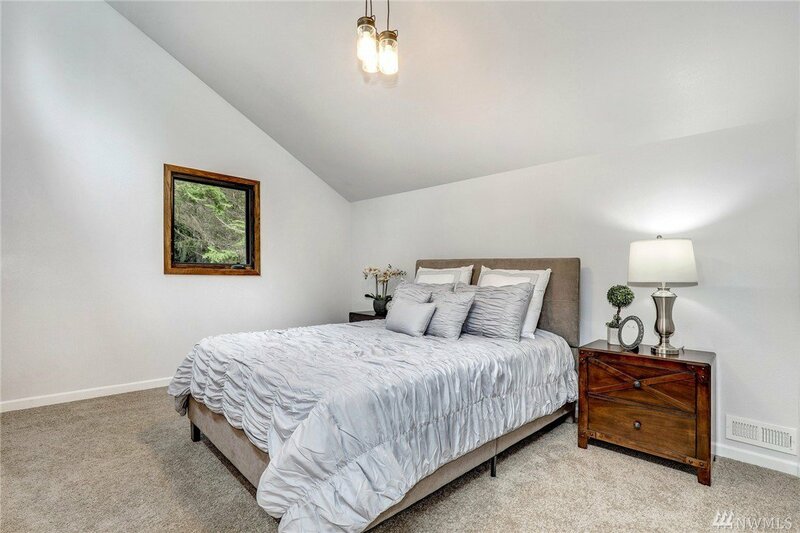 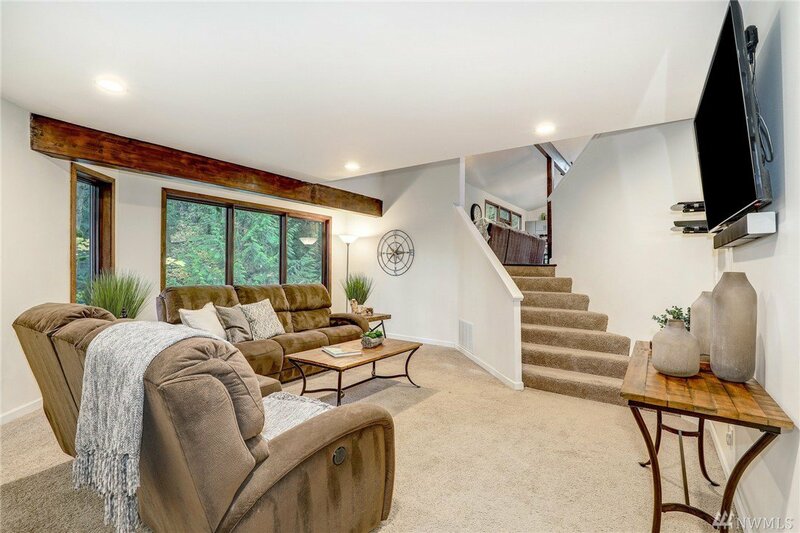 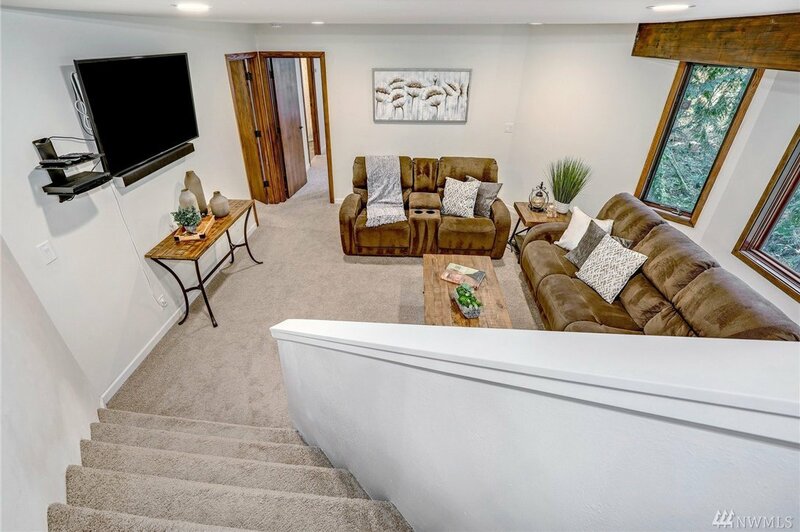 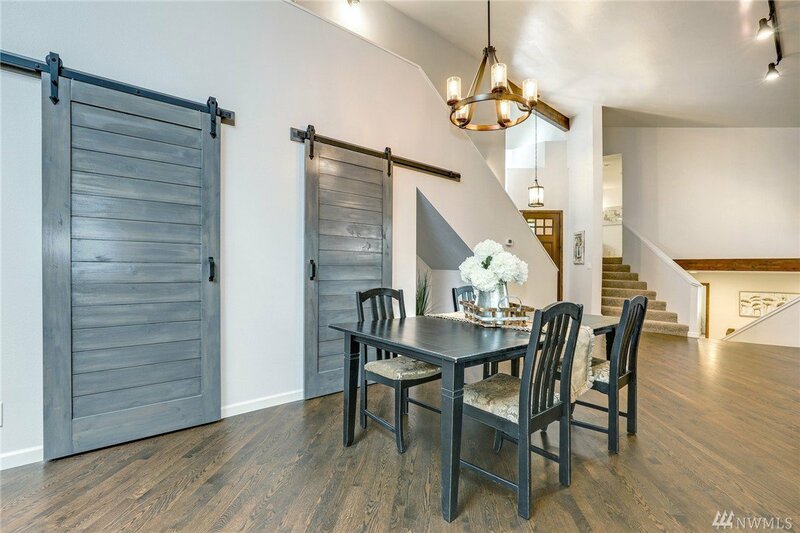 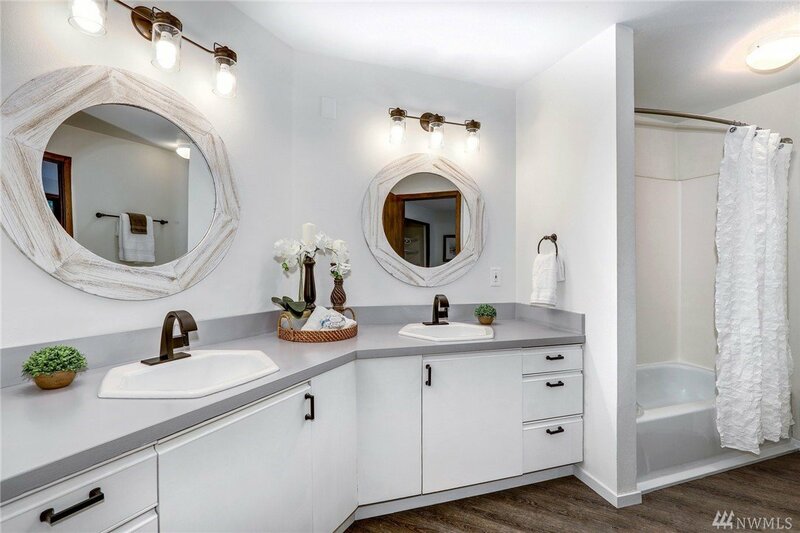 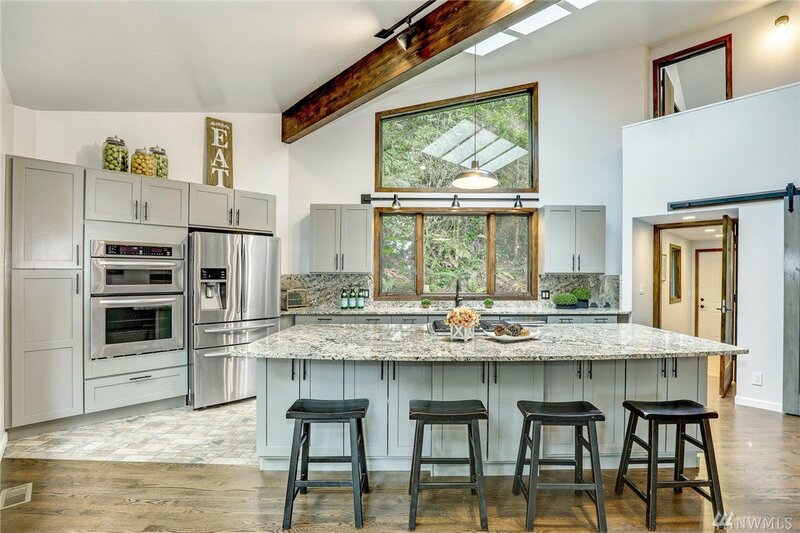 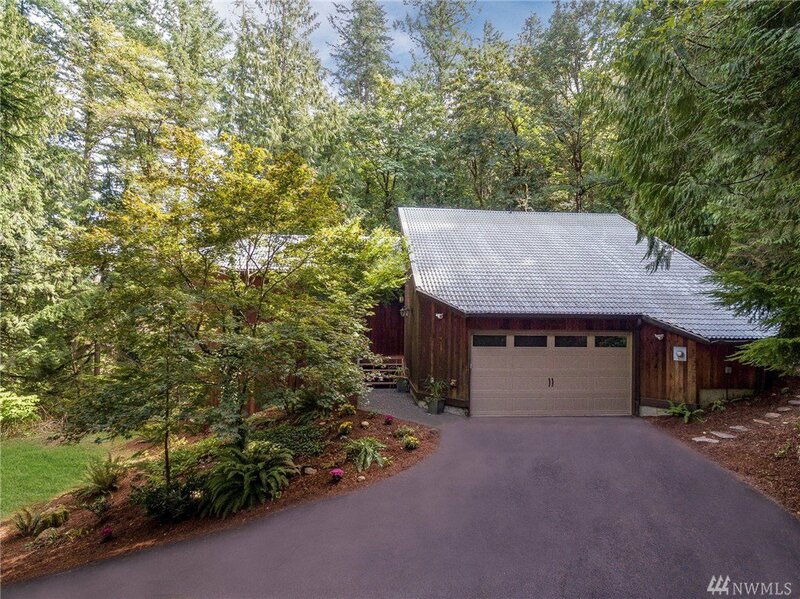 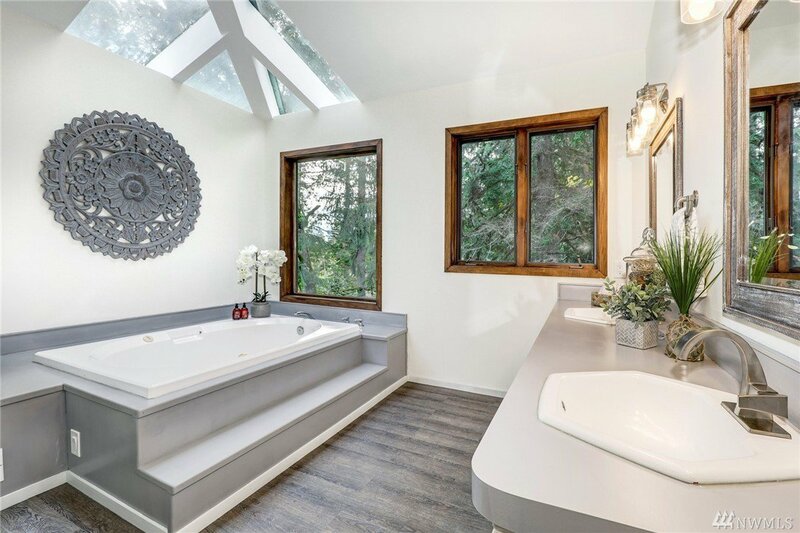 Enjoy nature in this custom built & totally remodeled home nestled on a completely private 5 acre parcel surrounded by old growth cedars & maples. 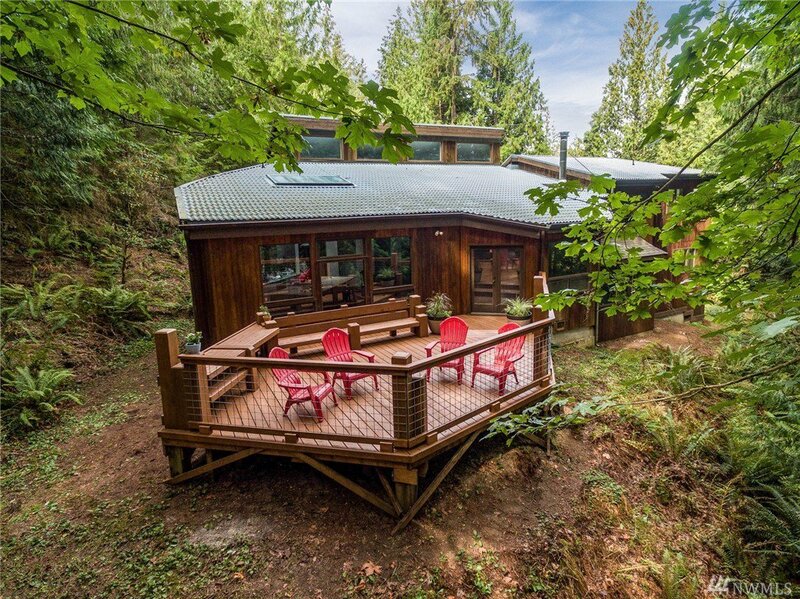 Listen to the soothing sound of the year round creek just steps away. 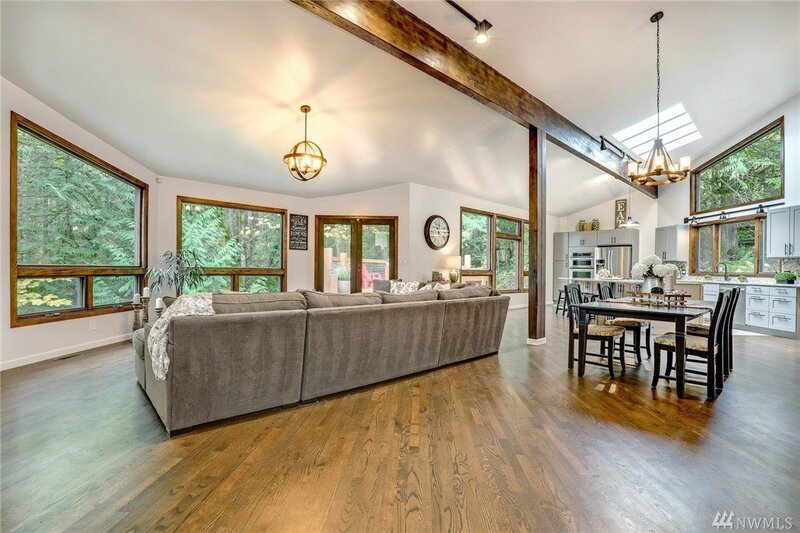 Dramatic Great Room w/2-story ceilings, exposed beams & floor to ceiling windows that bring the outside in. 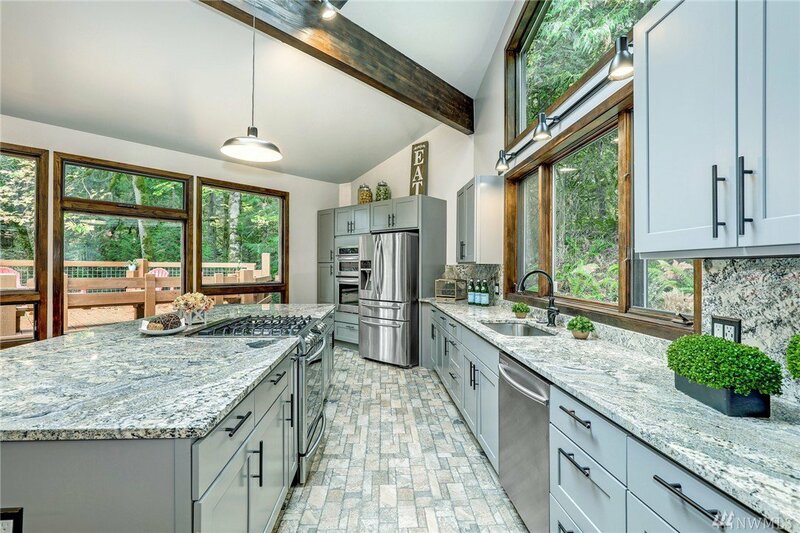 Huge sky-lit Kitchen w/dove gray cabs, stainless, & specialty slab. 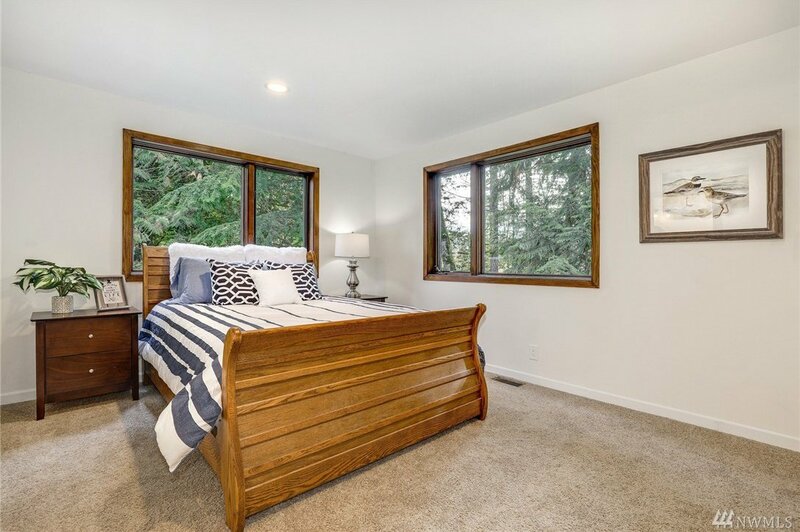 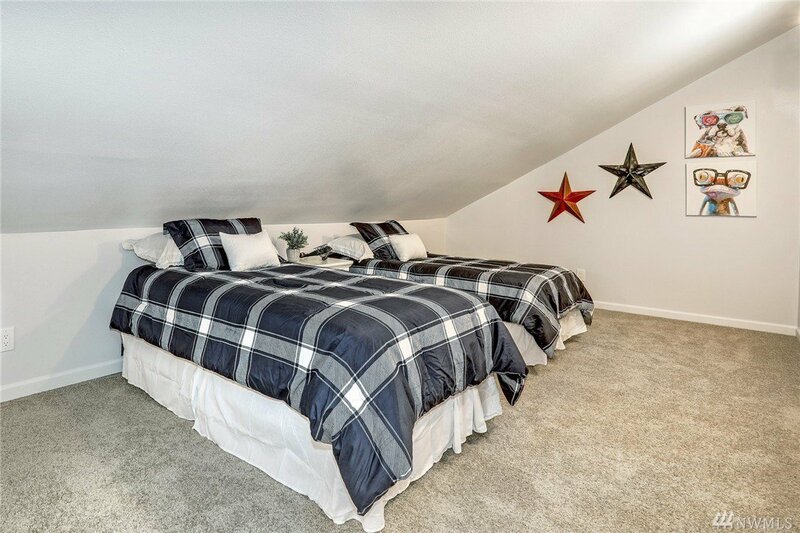 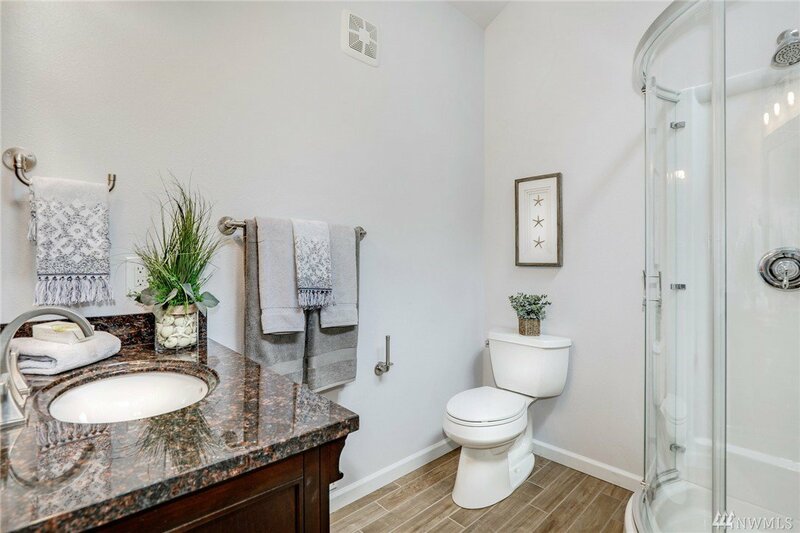 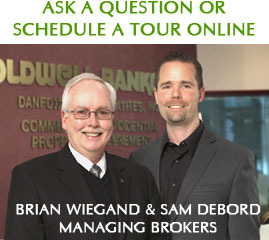 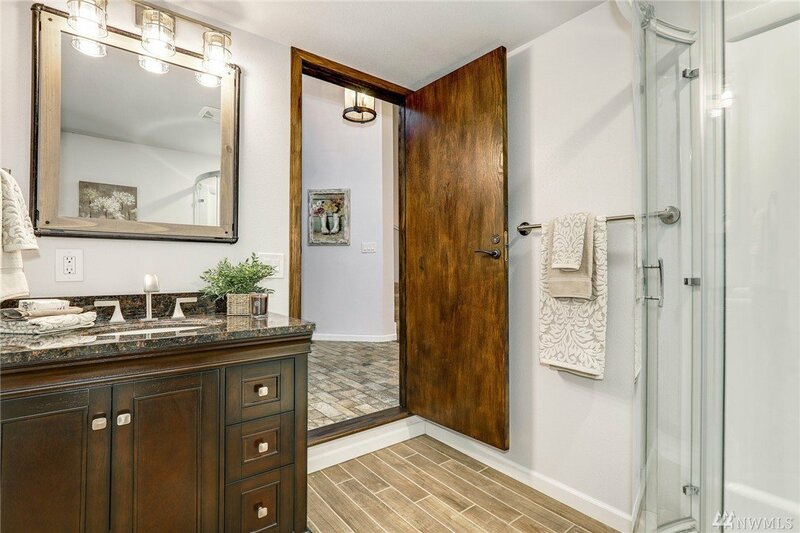 Master w/5 piece bath & an additional full guest suite/MIL. 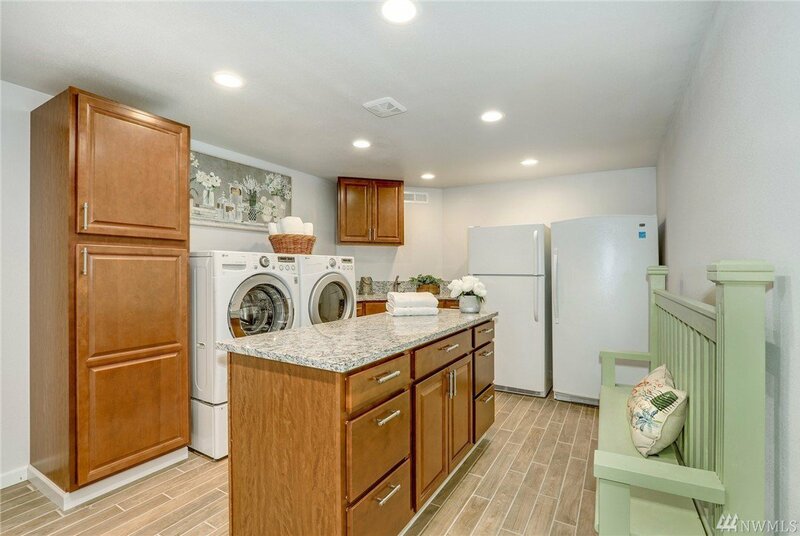 Amazing laundry/mud rm. 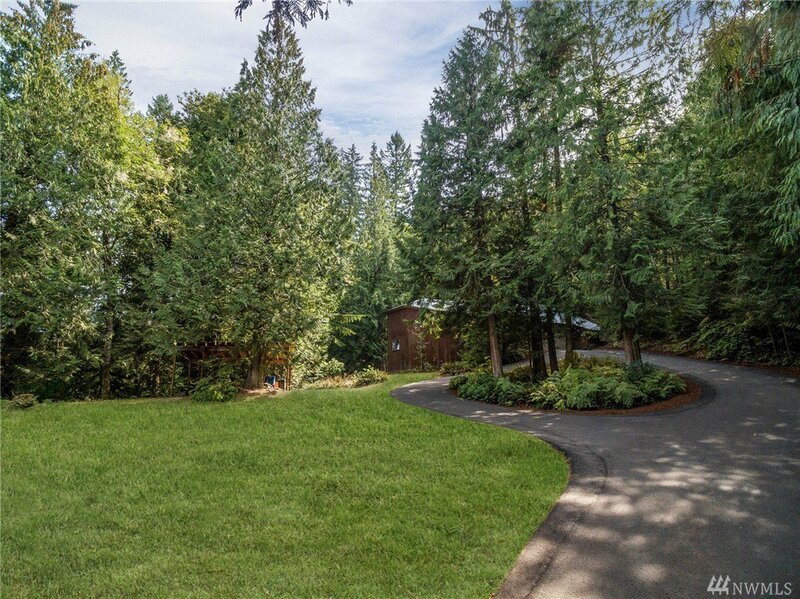 Newer circular drive.